Tomorrow (monday Oct. 19) is the absolute last day to get entered! I’m only $200 short of the goal! 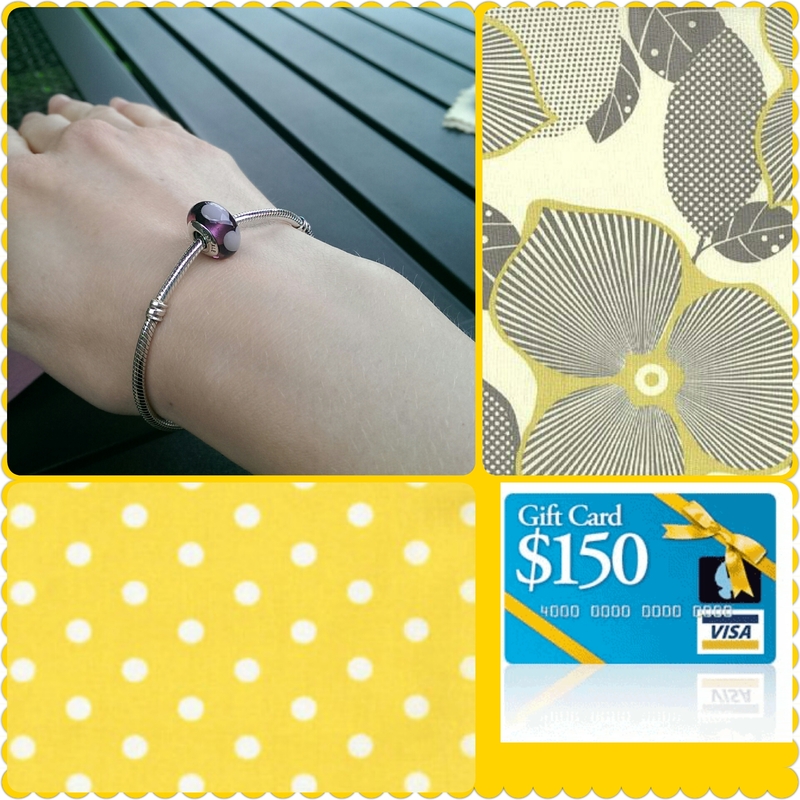 Once the goal is met, I’ll draw for the winner of the $150 Visa gift card and the $100 Pandora bracelet. All who donate get entered into the drawing! Many people have asked questions about my giveaway, who it benefits, and how it works. With so much information spread about, I decided it’s time for a condensed informational post. Firstly, I have to give a big THANK YOU! To all those generous people who have donated already. Couldn’t do this without you! Who benefits from the money raised? What are the Giveaway details? The more you donate, the more entries! bracelet with charm. Worth over $100! As soon as the goal amount is reached. I want to get to $1,500 and I believe it can be done, but NOT without YOU! Just a little something to remind you of who you’re helping. Posted in Fundraising and tagged Fundraising, Giveaway. Bookmark the permalink.